I got package for you!! Whenever I want to retrieve the code from Salesforce I seldom use Force IDE UI.I mean the one that we need to right click at Force.com -> Add/Remove Metadata Components. It slow and for unknown reason sometimes it hang my system. Other work around that I use is directly write the class,trigger or anything that I want in package file and then click Force.com ->Refresh from Server. Well the stuff that always give me headache previously is when I want to upload CustomSetting, it give me an error until I notice there no metadata for CustomSetting, but we can include it inside CustomObject type. I spend the whole day staring at my screen.The code is doing rating by change the color and save to database.It run in another two browsers but somehow it show error in IE bar.There two code snippets that run with same function however the first one is not hitting the error, but the second one yes. Note:Please don't hate IE, they just try to make the code clean and provide peaceful in the code. So I can see the result quicker instead of waiting the job to be run on specific time. However there some request from the user to be able to run the Batch on the 'real' time using button.So I got an idea to just apply it as the same way I run in Apex Execute Anonymous. 1) Go to Setup -> Create -> Object . Choose the object you want to modify.Go to Buttons,Links and Action section.Click at New Button or Link. 2)Here you see the configuration for the button.Fill in necessary data as example below. Please note sforce.apex.executeAnonymous(scr); . src is variable that contain string of the Apex code that I run in Apex Execute Anonymous. 4) You're almost done.Now go to Search Layouts section.Click on Edit at Search Result.You will see Custom Buttons section, just move the button that you created to Selected Button.Then Save. That's all you need. Now it's done.The button should be display as requirement stated above.Dream come true, yay!! 18:04:53.589 (1589740000)|FATAL_ERROR|System.CalloutException: Callout from triggers are currently not supported. Actually I try to call a class (contain Http that retrieve data from external server) from trigger and retrieve the error above. Based on googling, it said something like this : to prevent exception above we need to add @future annotation at the top of our method like below. To identify methods that are executed asynchronously. 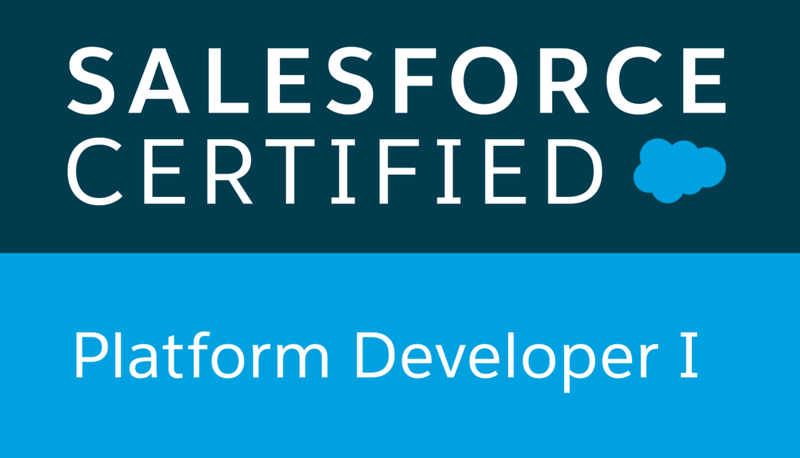 When we specify future, the method executes when Salesforce has available resources. But @future will have some limitation.It only works for static void method, it won't work if our method got return value example if I want to retrieve response string .Other work around on this is to store the return value in somewhere else that we can refer it later. Because it depends on resource availability, I have no idea when it run.If our process contains several method that doing call out and depend on each other , we might not able to control it.In other word,the method won't get executed in the same order it is called. More explanation from Salesforce site.Below I copy some note from the Force IDE Help for my own note. Salesforce also imposes a limit on the number of future method invocations: 200 method calls per full Salesforce user license, Salesforce Platform user license, or Force.com - One App user license, per 24 hours. This is an organization-wide limit. Chatter Only, Chatter customer users, Customer Portal User, and partner portal User licenses aren’t included in this limit calculation. 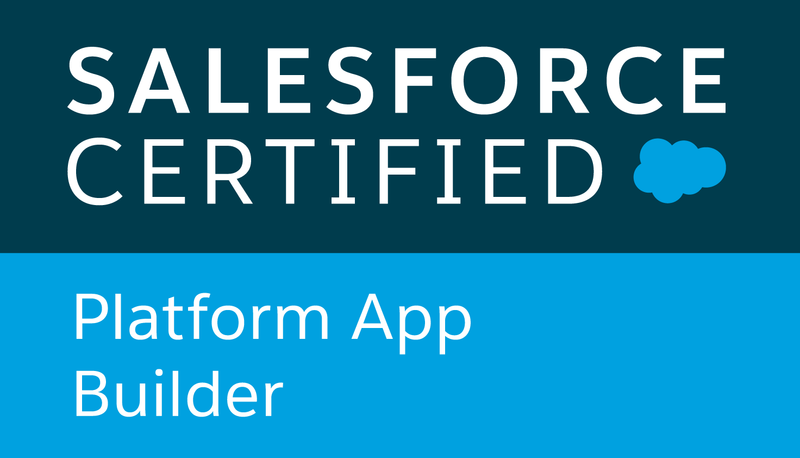 For example, suppose your organization has three full Salesforce licenses, two Salesforce Platform licenses, and 100 Customer Portal User licenses. Your entire organization is limited to only 1,000 method calls every 24 hours, calculated as 200 * (3+2), not 200 * (3+2+100). The specified parameters must be primitive data types, arrays of primitive data types, or collections of primitive data types. Methods with the future annotation cannot take sObjects or objects as arguments. Methods with the future annotation cannot be used in Visualforce controllers in either getMethodName or setMethodName methods, nor in the constructor. Other references link that I've read. Well,maybe instead of using trigger, I will use Scheduler and Batch.